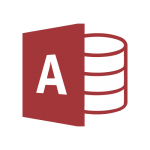 Official Microsoft Access Tech Blog Launches! 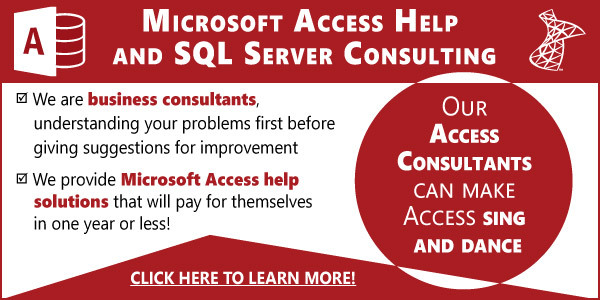 In addition to the blog on the Office site, the Access team has started a technical blog here. The new Access Tech Blog will be more technical in nature and oriented towards technical users instead of regular ones on the office blog. The very first post on the new blog from the Access team has been hard at work on making Access more accessible as part of the overall Microsoft strategy in Office. Designing accessible Access applications has sometimes been challenging because of a lack of guidance and education material available. We have created a design document with a goal in mind to help Access developers to create Access solutions that are usable to everyone. This guide is available to download from Microsoft Download center here. Access Case Studies available on the blog! The Access team is working on delivering actual customer case studies, a real boon for Access consultants worldwide that will allow us to refer and help promote the product. I’m looking forward to seeing how other companies are using Access and showing how powerful it is. They’ve already published their first case study here about a charity for children in Austria, using SharePoint as the backend for their Access application.